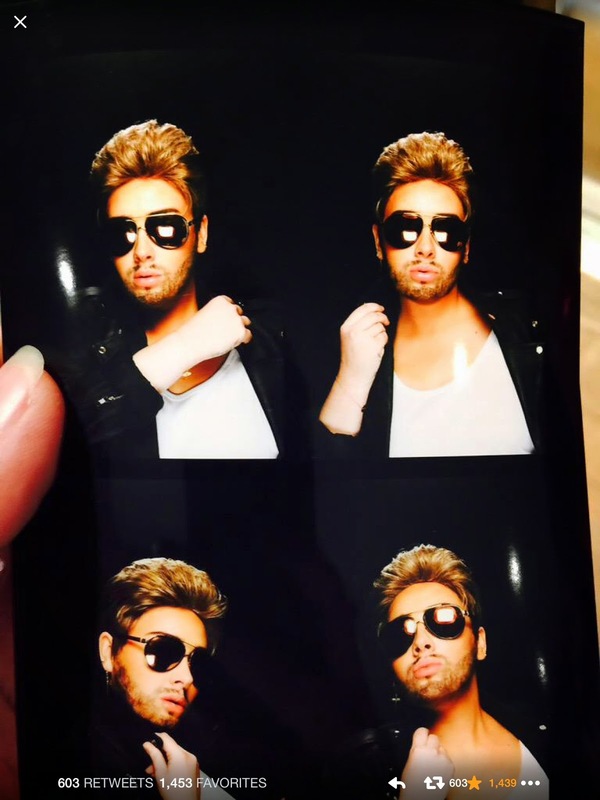 dbriefed: Adele Dresses as George Michael Just for Fun! Adele Dresses as George Michael Just for Fun! Adele gets snappy in George Michael drag. You got to have faith!